A couple of years I set myself the task, though it ended up a joy, of reading the novels of Dickens. Many years ago I had read Oliver Twist and David Copperfield. I had seen numerous TV adaptations and, sort of, knew the story of The Old Curiosity Shop and Nicolas Nickleby and maybe a couple of others. It is a remarkable body of work – though tiny compared to one of his contemporaries – Anthony Trollope who wrote more than fifty novels. Still. And these were all hand-written in those days, so revision must have been a nightmare. We are so lucky today having Word to move and delete and copy several versions – but I am not sure for all that that the quality of writing has improved. Almost all of these novels were originally published in fortnightly sections, and the books are really long. 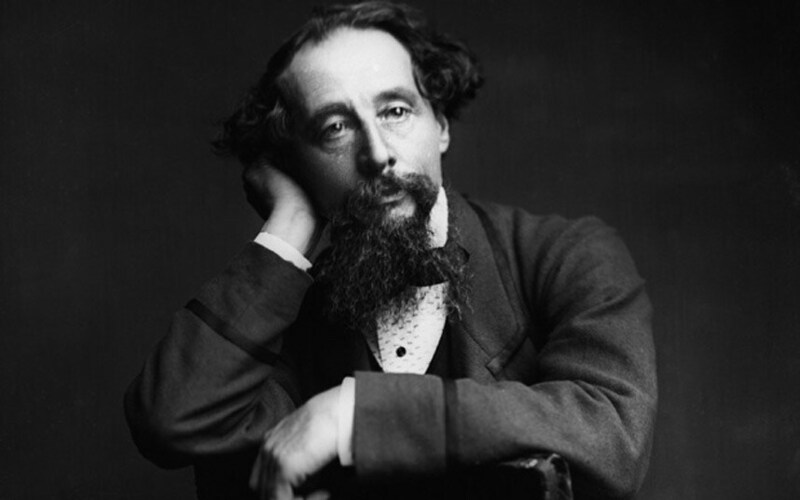 You need patience to read them; the plots unwind slowly; there seem a multitude of characters; much seems unnecessary to the story – and yet Dickens, the master puppeteer, pulls the strings and makes it all hang together in the end. There is also a progression in the books – you can feel him getting better as a writer, defining characters more subtly, relying less on crazy co-incidence – and writing much more satisfying novels. If anything his best characters however were in his earlier books – Fagin, Quilp, Uriah Heep, Mr. Squeers – stay in the memory forever. Dickens was really a socialist, he wrote about rich and poor alike, he exposed corruption and cruelty; money is almost always a motivating force in his stories.